Lot Size: 27 sq. m.
Off the beaten path and nestled in a trendy new Playa Del Carmen neighborhood, this project offers an affordable option to the typical high end vacation rentals, giving you great value for your money. 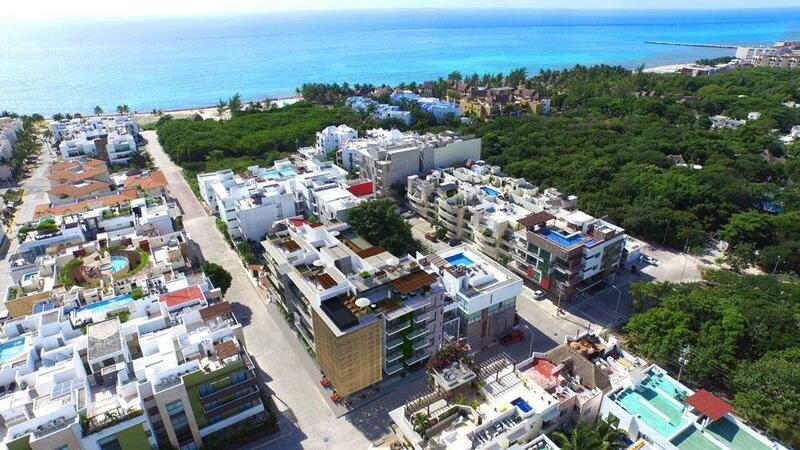 The neighborhood of Zazil-Ha is three blocks from 5th avenue and centrally located so you can enjoy all that the town of Playa Del Carmen has to offer.